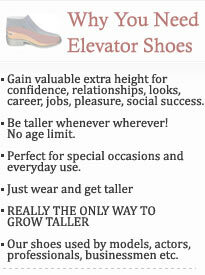 Increase Height Naturally With Elevator Shoes. 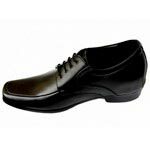 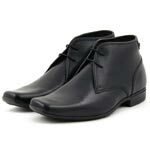 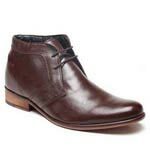 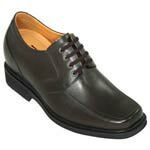 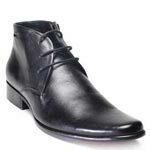 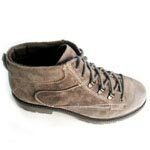 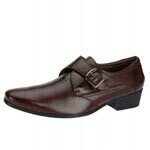 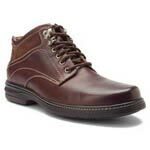 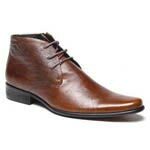 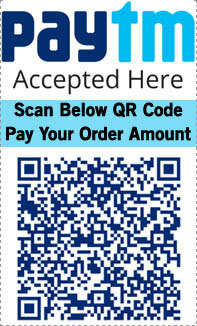 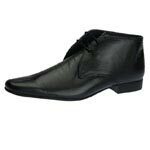 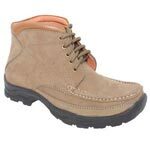 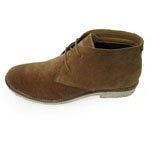 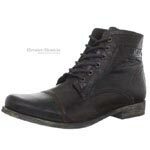 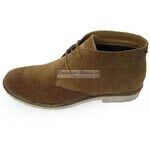 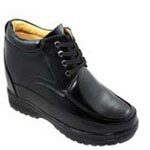 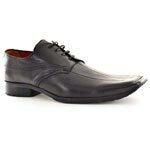 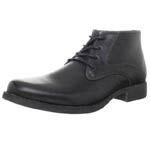 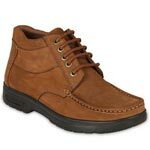 Welcome to Elevator-Shoes.in is a Indian online store offer Men's Height Increase Elevator Shoes. 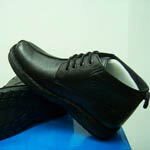 With over 20 years of elevated shoes retail experience on the web and in direct manufacturing, we are able to provide you the highest quality footwear at the greatest price. 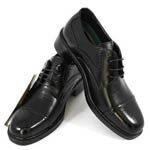 Our Elevator Shoes will invisibly add 2-4 inches in height without losing any comfort. 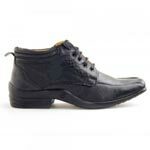 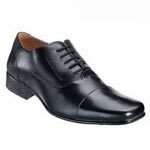 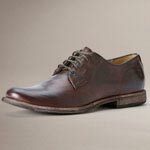 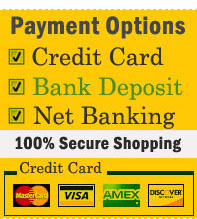 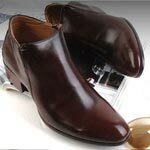 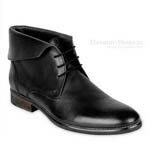 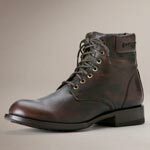 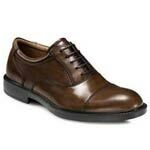 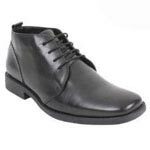 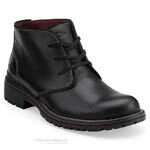 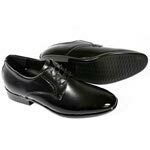 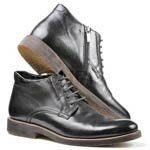 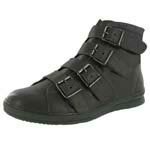 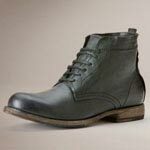 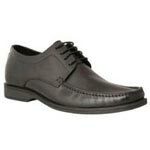 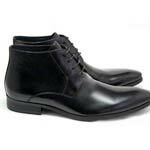 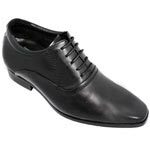 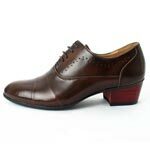 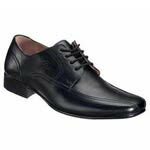 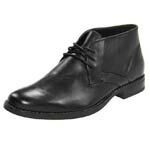 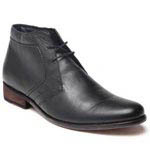 Every pair of shoes is stylish, comfortable, and made with high quality leather.